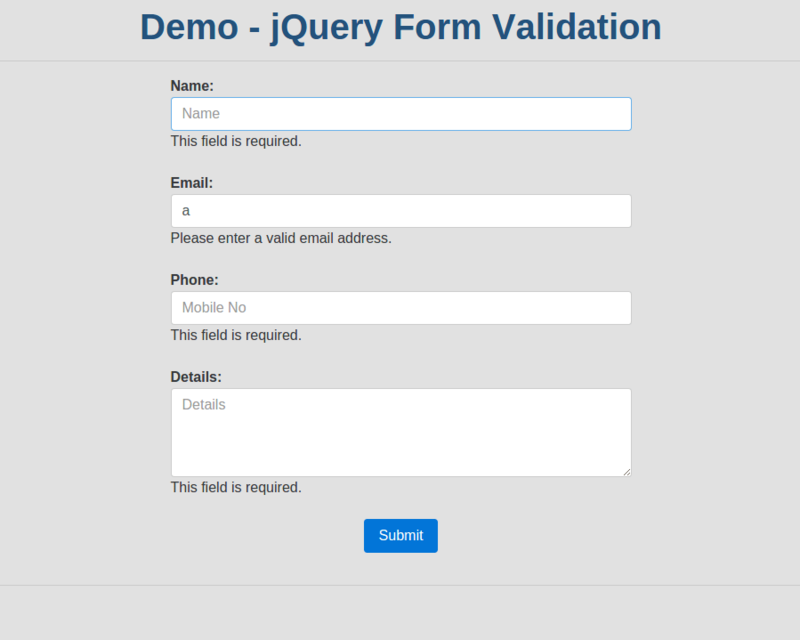 In this tutorial, I am going to tell you how to add dynamic fields in a form. 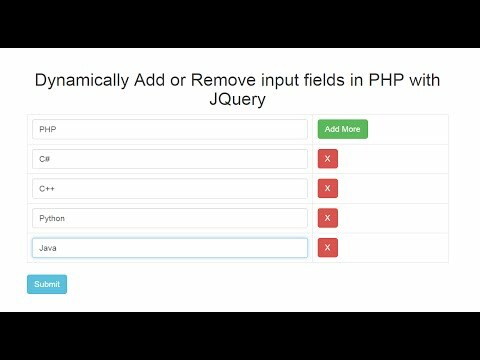 Here i write a script to add multiple input fields with remove button. By clicking on remove links, related input field will be removed from list of fields easily. 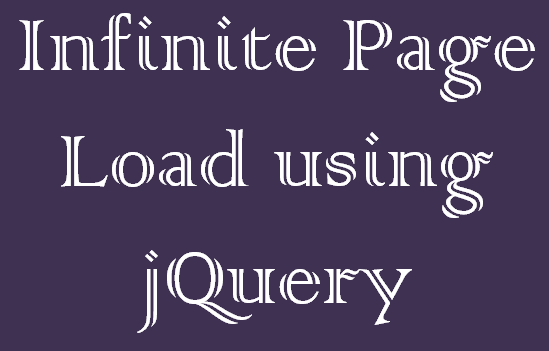 By using jQuery for such type of activity it become much more easier. 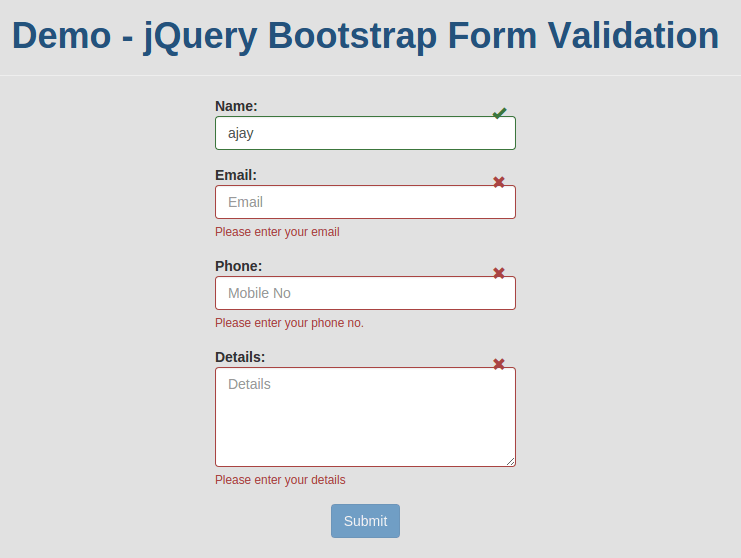 You will know how to get value of this field in your PHP script after form submission. In this script i set the limit on adding input field, you can add maximum 10 input fields but you can change as per your needs. By default i start from single input field after that you can add more input fields by clicking on add more fileds button. 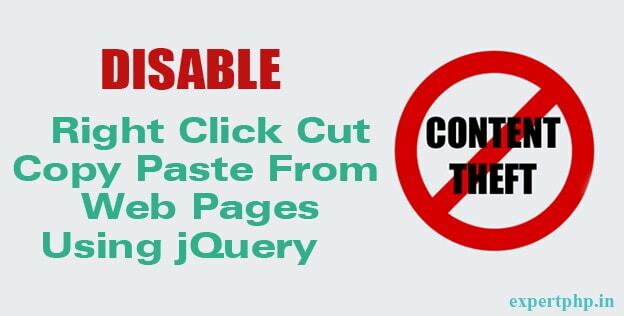 You need to include jquery library before going to use this script. Here i add simple input field with add more button. 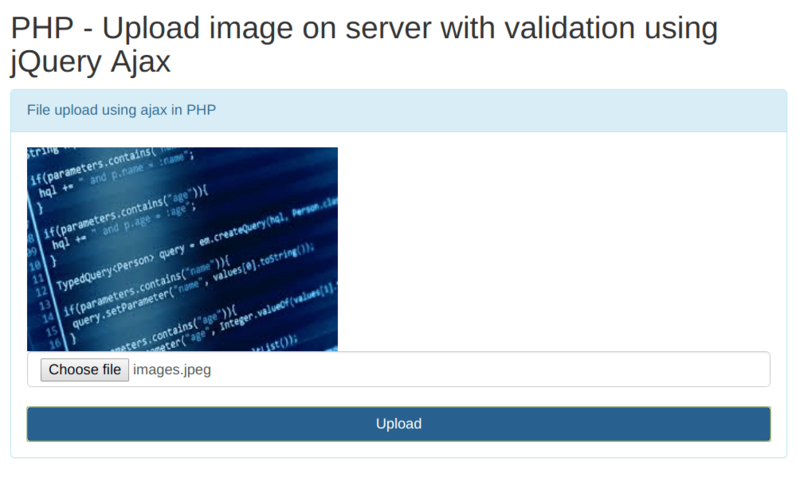 You can get value of this fields in your PHP script by field name as you access normally but it return as an array after submitting form.